Dia de los Muertos at Alabang! Cambridge Alabang celebrated Halloween this year with a new twist! 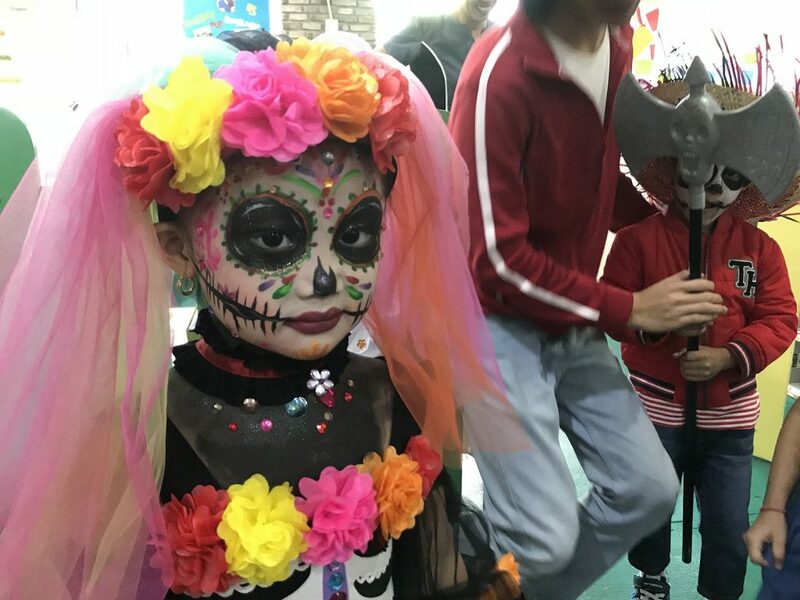 Instead of spooky monsters and ghouls, the students and their families dressed up in lots of colors and sugar skull face paint to remember and past loved ones who continue to live in our hearts!